We’re excited to be at Chelsea Market’s Artists & Fleas in September! We’ll be there during the first two weeks of September and through Mercedes Benz Fashion Week, so come by for some of our all-natural, organic skin care. And, shop unique, one-of-a-kind apparel and accessories to spice up your wardrobe! You may also bump into some familiar faces while shopping and dining at Chelsea Market which is home to the Food Network and NY1. Recently, we crossed paths with Chef Morimoto, Budd Mishkin, Lewis Dodley, and many others. 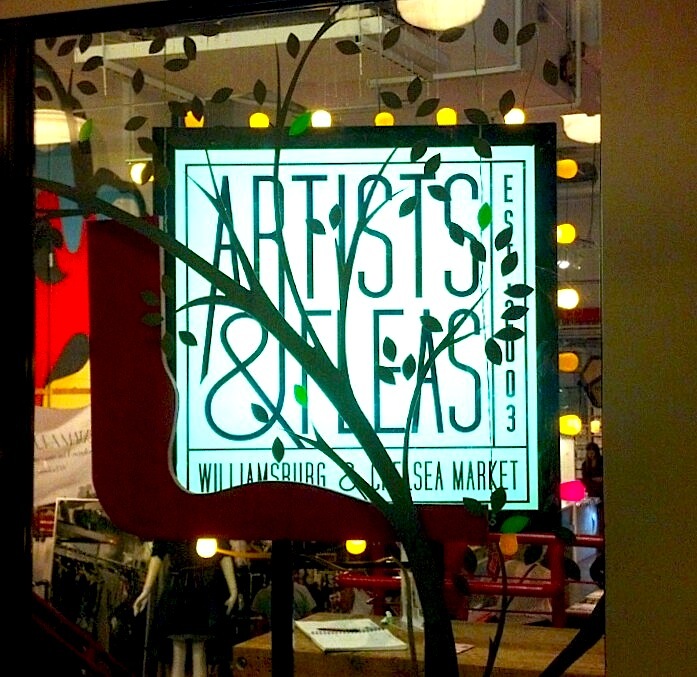 We’re thrilled to be among the talented artisans at Artists & Fleas and at the amazing Chelsea Market venue. It’s where food, fashion and beauty mingle! Shop Naturally Susan’s products on Governors Island this Summer! Shop Naturally Susan’s skin care products on Governors Island this Summer! 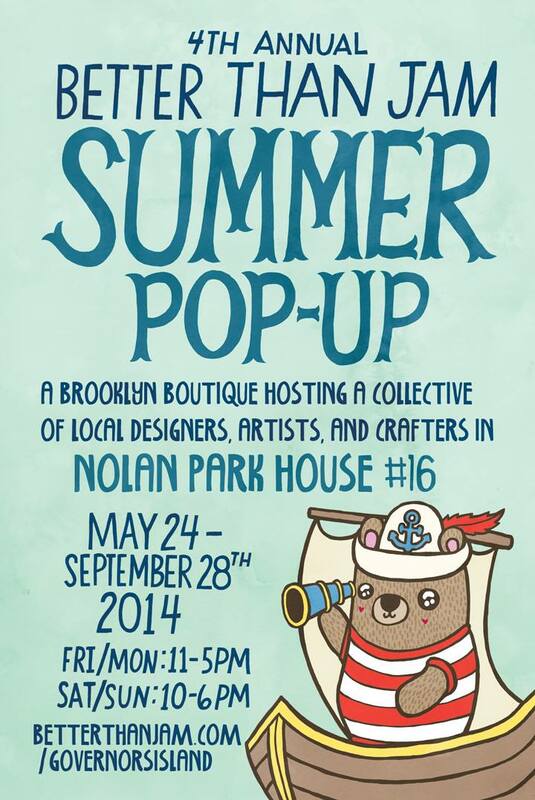 The fun begins on May 24th at Better Than Jam‘s Summer Pop-Up, Nolan Park House #16, on Governors Island! Spotted at a nearby metro! 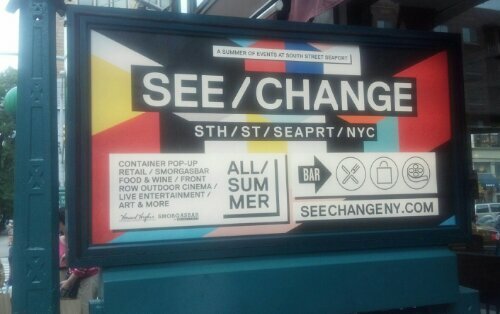 See you at the @FultonMarketNYC at @TheSeaport on Sunday, June 9th! We’ll be there 11am-5pm.